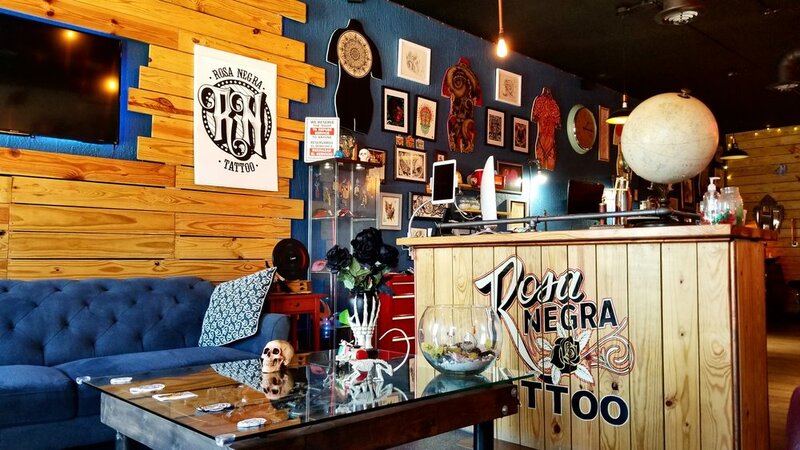 Rosa Negra Tattoo was founded by brothers, Sebastian Garcia and Andres Guevara. Rosa is the product of teenage dreams between the brothers. 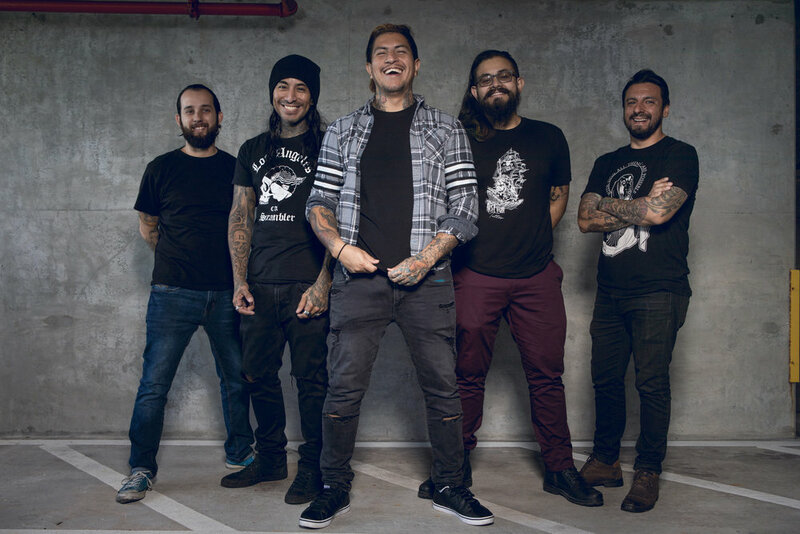 For them it is not only their tattoo shop but their second home, and that is what they want to project onto their clients. Rosa Negra’s unique interior design is cozy, and the art hung up on the walls almost makes it seem like an art gallery and art mecca, rather than a tattoo shop.